Come Visit Us at 303 Railroad Street SW in Bemidji! 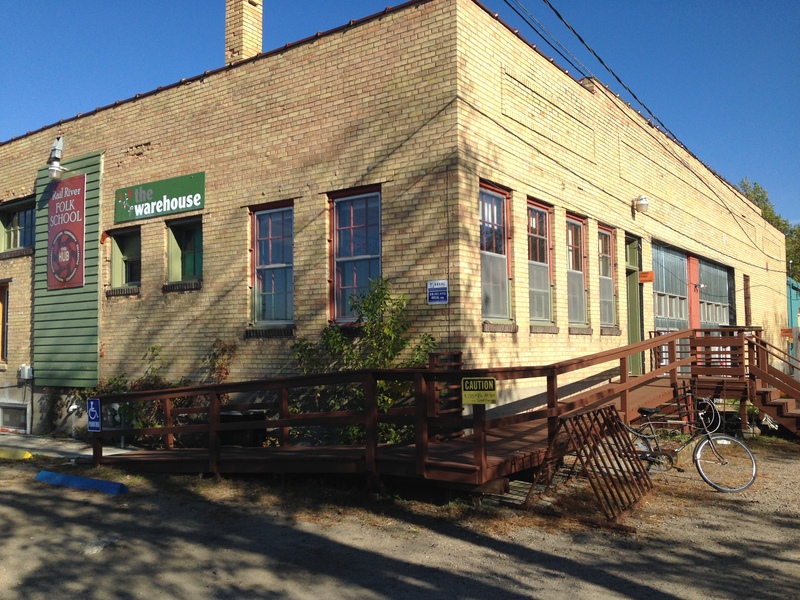 We are settled into our new home in the Rail River Folk School warehouse building. Stop in and see us, give us a call, or drop us a line to discuss grants! Don’t forget our three upcoming deadlines on October 15: Quick Grants for Individual Artists and Non Profits, Arts Project Grants, and Arts and Cultural Heritage Grants for Schools. We are here, ready to support you in your arts project planning.